The scent of azaleas wafting through the air beckons you through the entrance of Orchard Farms in Simpsonville and onto sidewalk lined streets. Residents can be seen walking their dogs after work; children, playing in their well-coiffed yards. 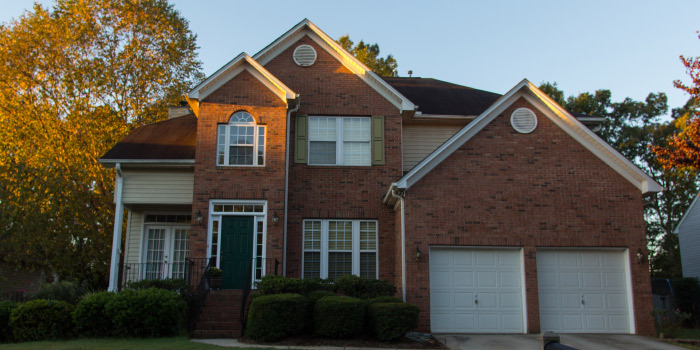 This in-demand community in the suburbs of Greenville feels so "homey" that individuals never want to leave once they see what all of the fuss is about. 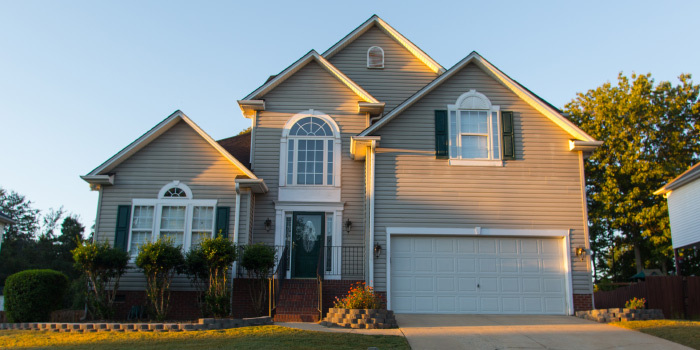 With neighborhood access points off of roads like Batesville and Anderson Ridge, this location is prime. Spacious homes rest on reasonable lots, averaging a quarter-acre in size. For the past several years, home values in Orchard Farms have risen gradually, while other communities have witnessed no change or seen their values fall. It is likely that the placement of the neighborhood, combined with many amenities and larger, cared for houses have led to this increase in Orchard Farms. 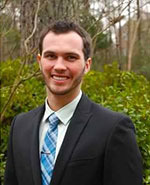 Potential buyers can expect to pay within the $200,000 range for real estate here. A huge recreational expanse was designated in the development for the enjoyment of all residents. There is an accommodating swimming pool with a nice club house. 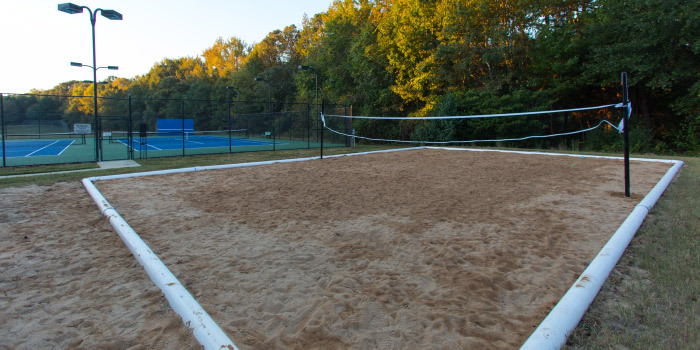 There are also many options for staying active with an exercise room, playing field, sports courts, and a playground. Parents will never have to hear, "I'm bored!" again! Only a few turns out of the neighborhood brings homeowners to a variety of shopping centers and other services necessary for daily functioning. The city of Greenville is so close by that those who live here can easily get to all of the fun with a minimal commute. 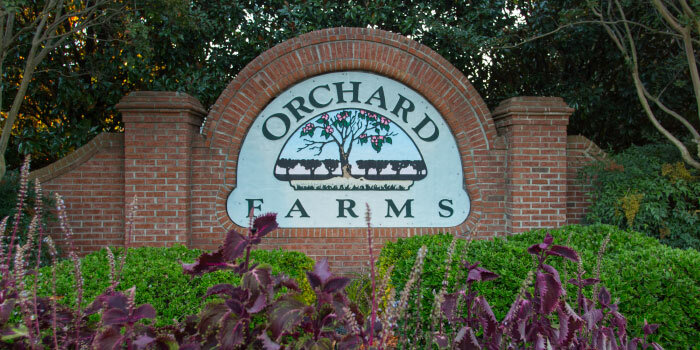 Jobs are found in abundance and schools are more than adequate for the lucky residents of Orchard Farms. Call us today to tour the homes for sale in this community.